I am really glad to have a great friend and a talented artist in my blog, as a guest blogger. You have already met her a few months ago, but still it is a great feeling to have great persons around. 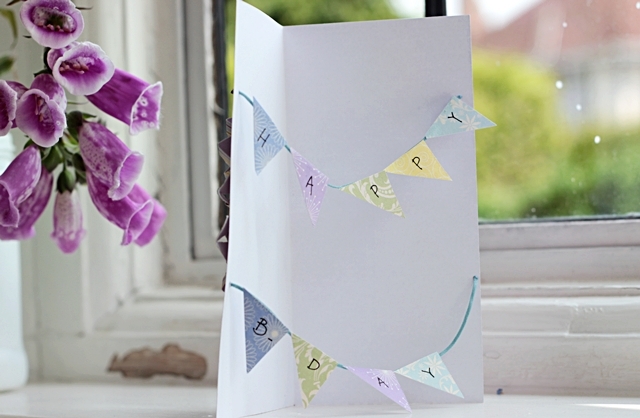 Eleanna shares with us a wonderful tutorial for a cute birthday card and I am really curious to read it. Aren’t you? 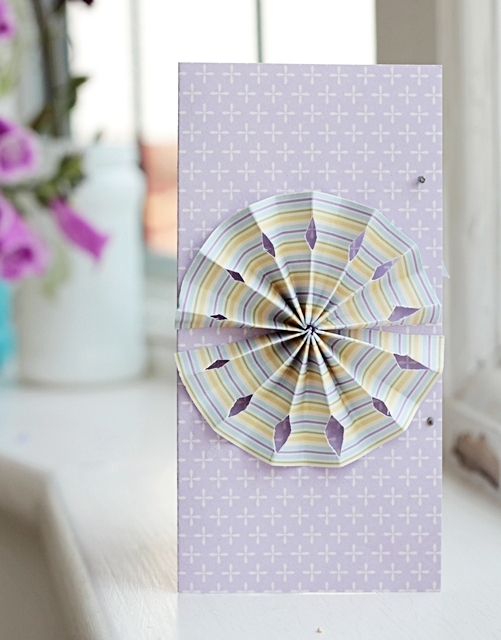 It is a simple and fun project that can be adapted to different occasions! -Awl or any other sharp tool. 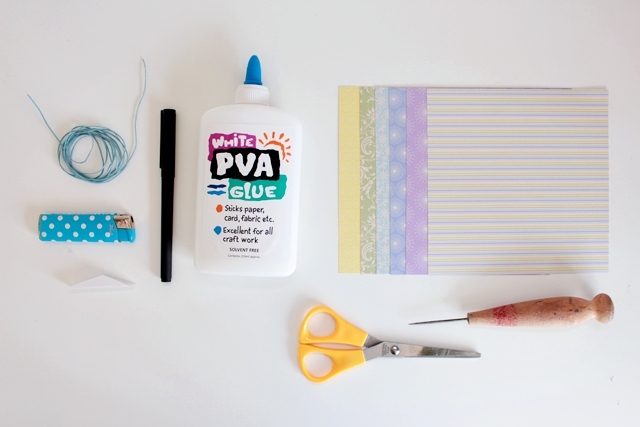 glue them in front of your card. is sorted. 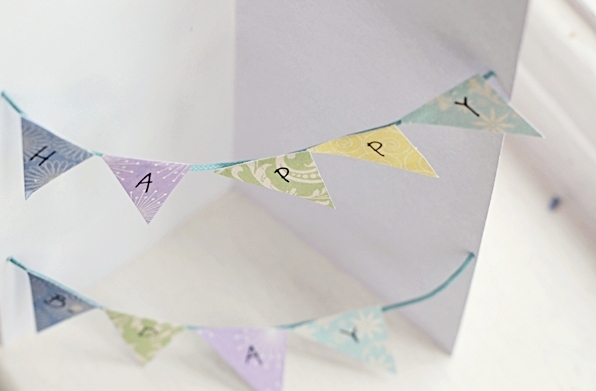 You could leave the card like that and write your message inside. Thank you Eleanna!!! 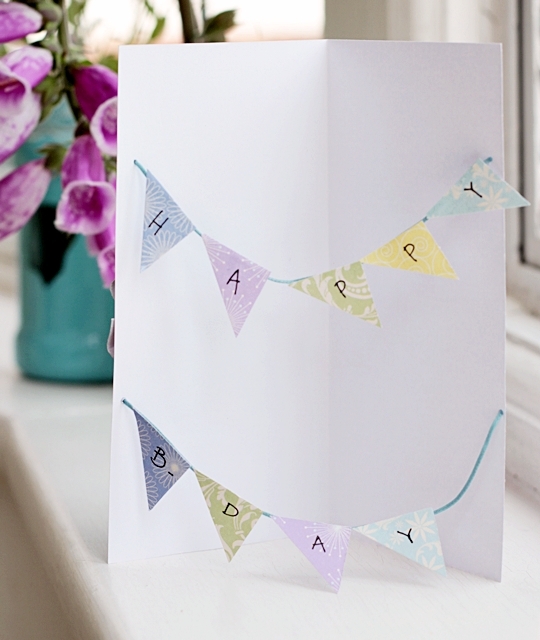 It is really a beautiful idea for a unique handmade birthday card! Thank you for sharing it!!! Don’t forget to enter to EGST Giveaway to win Hot Pink Agate Bracelet by Ef Zin Creations!!!! πανεμορφο! και ευκολο να το κανεις! Stopping over from the "Fun Friday" blog hop. Now following you on Bloglovin, Facebook, and Twitter. It is really nice to have you here. Ihave followed you already via twitter, bloglovin, G+ and pinterest. I think I can actually make this. Well, I can try!! Following and liking you from EOF.